The New Zealand Planted Forests recently launched portal (website) collates the often disparate sources of current and historical information that relates to New Zealand’s planted forests. 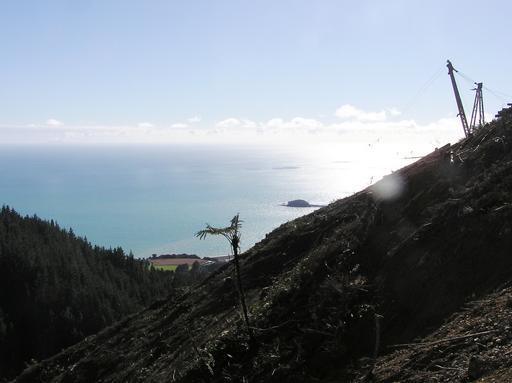 It has been developed by Scion with funding from MBIE and the NZ forest growers' commodity levy and is based on the Montreal Protocol Report which Scion prepares for MPI. Hopefully the site will provide a valuable repository for authoritative scientifically rigorous information to address some of the misconceptions society has about what plantation forestry is, and is not, in New Zealand. Click here to access the New Zealand Planted Forests Portal.